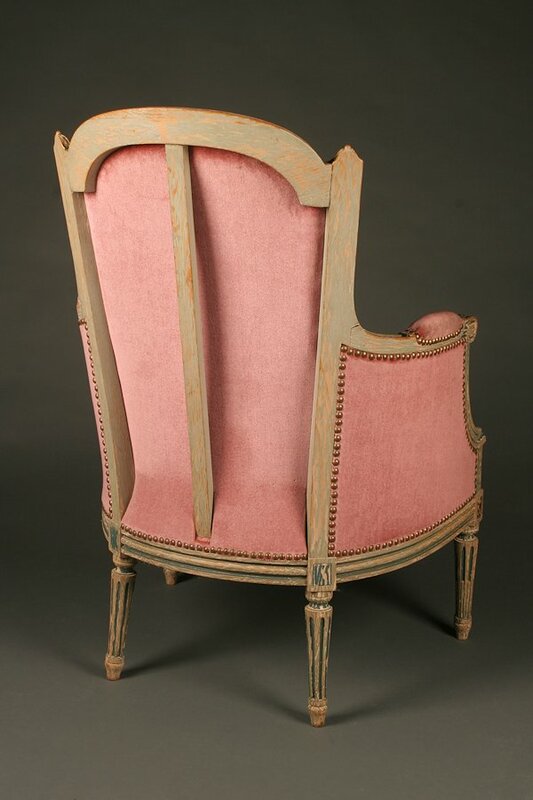 Formal Louis XVI style polychrome parlor chair.Formal Louis XVI style polychrome parlor chair. 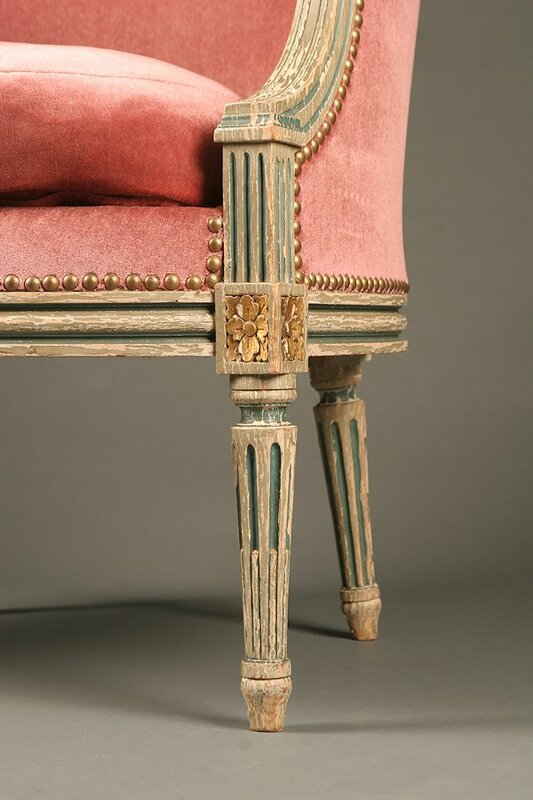 Formal Louis XVI style polychrome parlor chair. 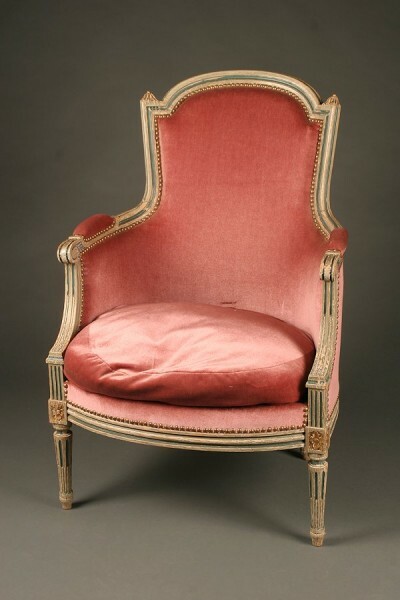 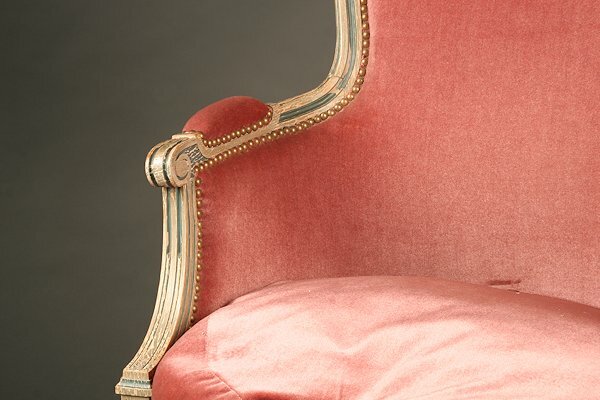 Formal Louis XVI style polychrome parlor armchair, circa 1900.